While you can typically use your truck or SUV to transport kayaks, canoes, and mountain bikes, you can also use the garage space in your toy hauler for these outdoor toys. Are you fortunate enough to have work-from-home privileges? Take your work to the road. While another family member drives to and from each campsite, you can use the garage space as a “home office” and get some work done on the go. If you love to party before the big game, the garage space of your toy hauler is the perfect space to set up tables with food, TVs for pre-game coverage, and games for the little ones. If you own a toy hauler, consider bringing more family and friends on your next adventure. Most garage spaces have fold-down seating, and you can add air mattresses in for comfortable sleeping arrangements. Contact us at RVs of West Texas near Abilene, TX if you need even more ideas for rethinking your toy hauler’s functionality. Do a walk-around of your RV to ensure it did not sustain any damage during the winter, like scratches or rust. Test the pressure of all tires and refill (or replace) as necessary. Cold weather can drain the life of your RV’s battery, so it’s crucial to check the voltage every before camping season. If you suspect an issue or just aren’t sure how to test your batteries, bring the RV to RVs of West Texas for a thorough inspection. A little dusting never hurt anyone. Before using your stove, refrigerator, microwave, and sink for food, clean them thoroughly. Think of it as spring cleaning for your RV. After cleaning your appliances, make sure they all still work correctly and that their power cords are intact. During the winter months, animals sometimes seek shelter inside RVs. 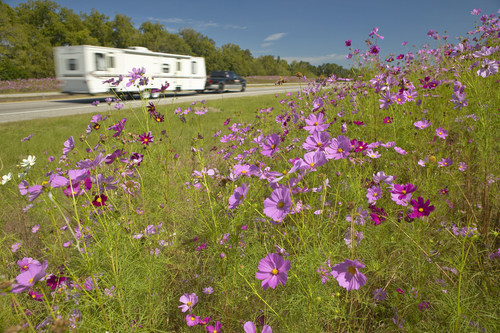 Make sure your RV is pest-free before hitting the road. If you are not sure how to inspect liquid propane and water lines, leave it to us at RVs of West Texas. Get your next adventure off to a great start by bringing your RV in for maintenance at RVs of West Texas near Abilene, TX. As you enter into the New Year, it is a time to reflect on your accomplishments in 2018 and what you would like to change, improve, or achieve in 2019. If you are an RV owner who loves to explore the open road in your Jayco RV, we have the perfect New Year’s resolution for you: Spend more time outdoors with your Jayco RV. Explore at least one new state, national or state park, or campground with your family or friends in your RV. Bring along a new friend or family member who has never experienced an adventure in a Jayco RV. Use up all your vacation days this year on fun trips, rather than letting them go to waste. Remember: Vacation days are a part of your salary and benefits package. You have earned them, so use them! Stay on top of RV maintenance. Sure, oil changes and tire rotations aren’t as fun as swimming in the lake or driving through the desert, but they are important for the longevity of your RV. 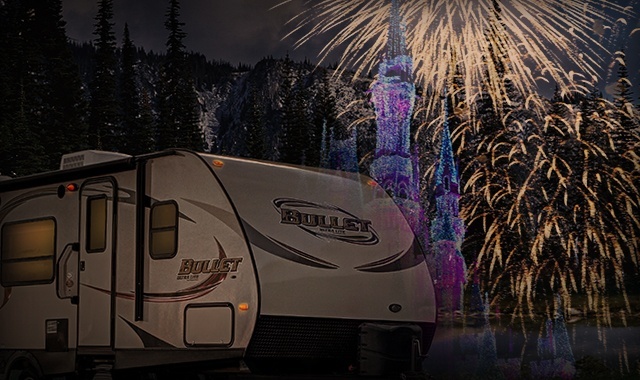 We at RVs of West Texas near Abilene, TX hope you have a happy New Year and an adventure-filled 2019! Believe it or not, 2019 is right around the corner. That means it’s time to say goodbye to 2018 and resolve to be better in 2019. Do you own an RV? Then consider making these New Year’s resolutions for RVers. We at RVs of West Texas near Abilene, TX wish you a happy new year and an adventurous 2019. As an RV owner, it’s easy to fall in love with one or two spots that you become familiar with. You know the perfect place to fish or kayak, you know the hiking trails, and you know which is the best location for easy shower access. But there is something exciting about trying a new campsite. You’ll make new friends and find new trails and make new memories. 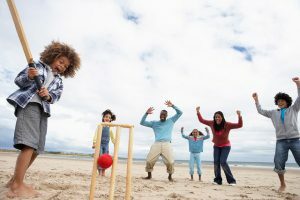 We often take our immediate families on our camping adventures, but why not invite along some friends? You can even find a big group to go and get a spot where you can take RVs and tents so everybody can join in with whatever method of camping they prefer. Do you always go hiking when you camp and then spend the evening around the fire? Why not try fishing or horseback-riding during the day and then taking a midnight swim or kayak? Trying something new might open you up to a new activity you’ll love. 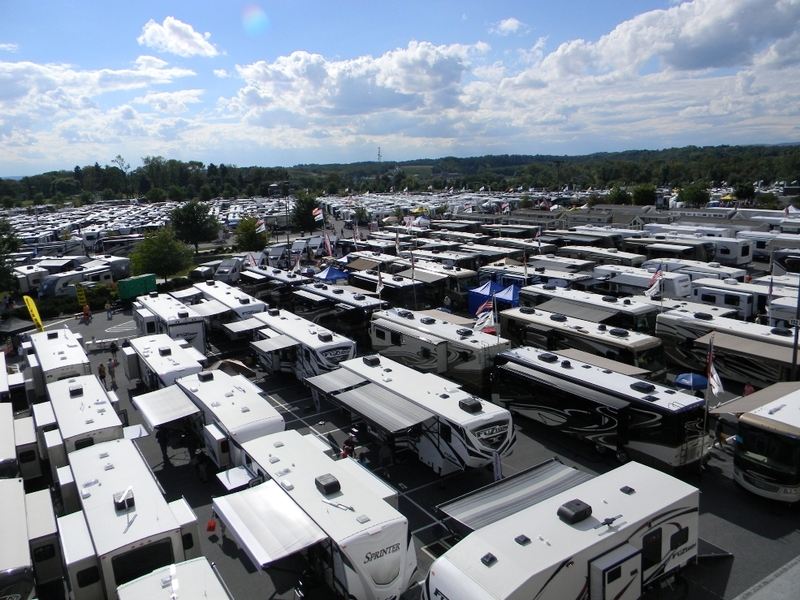 When & Where Is America’s Largest RV Show? At this year’s America’s Largest RV Show, Jayco celebrated its 50th anniversary. The event was held from Sept. 12 through 16 in Hershey, Pennsylvania. To mark the occasion, Jayco brought several examples of its 2019 lineup to the show. The show, which Jacyo describes as “33 football fields-worth of RVs” included several exciting new Jayco models. Among them were Jayco’s newest trailer, the Eagle HTX half ton fifth wheel. Jayco also brought its newest motorhome, the Redhawk SE Class C, as well as its more luxurious motorhome option called the Precept Prestige Class A. In addition, Jayco brought the Jay Flight model with its newest floor plans. 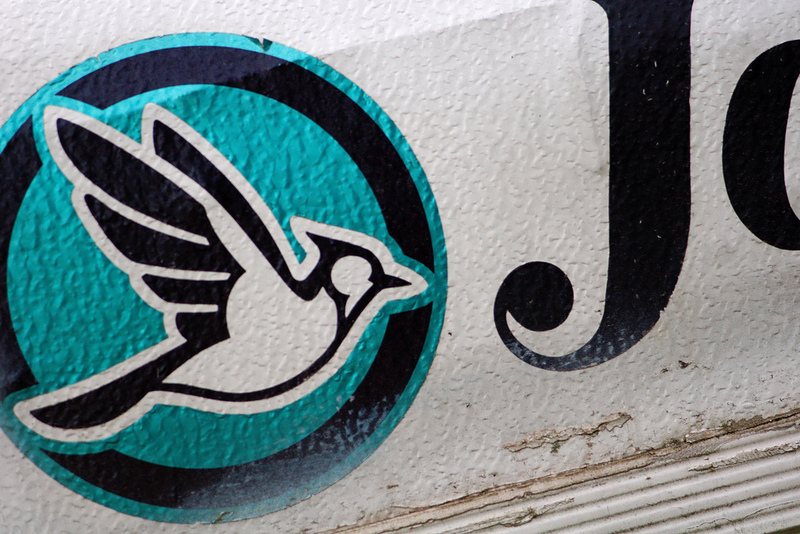 The Jay Flight has been the best-selling travel trailer in the United States for 13 years in a row and counting. During the show earlier this fall, Jayco also showed off its innovative JaySMART™ lighting system and the Modern Farmhouse interior design of its popular Eagle model. At the event, several Jayco representatives were on hand to answer questions about the upcoming Jayco lineup. If you could not attend and have questions about the new Jayco lineup, feel free to reach out to RVs of West Texas near Abilene, TX for more information. There are a number of things that make the Jayco brand stand out among the rest: It has won an incredible number of awards, it is firmly committed to quality, and it has been dedicated to keeping the Earth clean for five decades. But perhaps most importantly, Jayco models are backed by the industry-leading Jayco two-year warranty. Jayco models are covered by the Jayco brand for two whole years or 24,000 miles. That’s two camping seasons (730 days). The industry standard is just a single year, meaning Jayco doubles what you would get with other RVs. 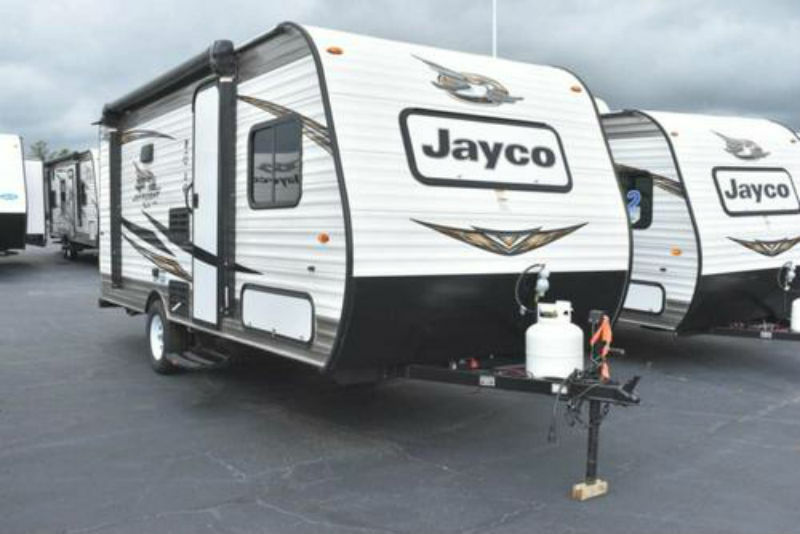 Jayco offers five-year warranties on specific camper components as well. What is it that allows Jayco to be so confident in its RVs to cover them for twice as long as its competitors cover theirs? It’s that commitment to quality we mentioned. Jayco designs its RV roofs to hold up to 4,500 pounds — double the amount that the typical RV can withstand. And, its laminated walls are strong, bonded for 16 minutes at 144 tons of pressure. Not to mention, Jayco uses parts from superior suppliers (which also offer their own warranties on specific parts) and focuses on the “JRide” when designing its RVs — a commit to performance through enhanced steering and handling. Experience the Jayco RV difference when you see the brand’s latest RVs here at RVs of West Texas near Abilene, TX. Autumn is perhaps the best season for camping. It’s not too hot and not too cold; it gets dark a little earlier so you can cozy up to the bonfire. The leaves change to beautiful colors. It’s also the perfect time to try out new fall recipes — no grill necessary. Instead, invest in a Dutch oven to cook some scrumptious food over the campfire. Dutch ovens date back to the early 1700s in Holland. For camping, use a Dutch oven that is an outdoor-safe cast iron Dutch oven with a flat bottom and ideally three short legs. It also needs a strong wire handle for hanging above the fire. Jayco® offers up three delicious fall-time recipes you can make in a Dutch oven. The RV brand recommends trying a Dutch Oven Breakfast Scramble, which mixes your favorite breakfast meat with eggs, veggies, and cheese. You cook it all together and serve it with toast and potatoes. Jayco suggests Dutch Oven Pizza with any combination of your favorite toppings. Jayco recommends baking Dutch Oven Monkey Bread instead of the same old s’mores you have been eating every night. You can find all three recipes here. 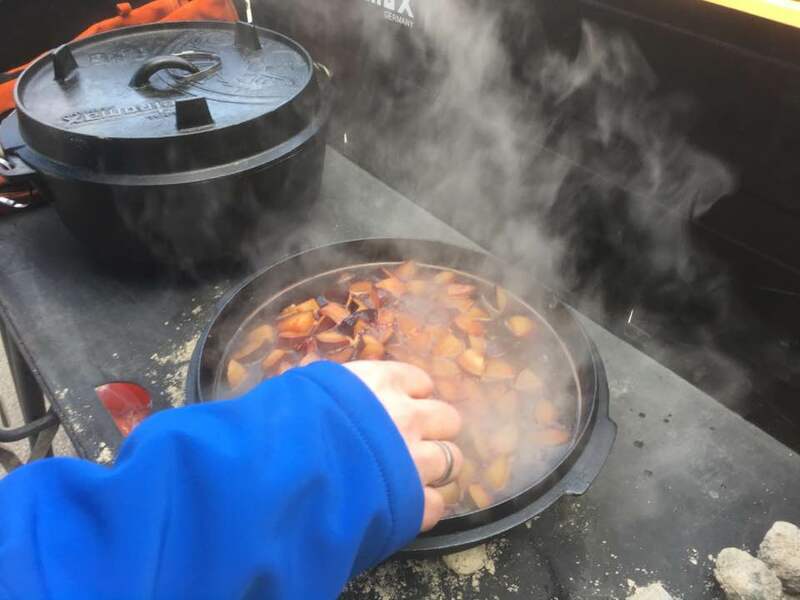 We at RVs of West Texas near Abilene, TX love sharing our favorite camping recipes, and can teach you more on how to use a Dutch Oven. RVing is a great way to spend time with your family. Exploring the great outdoors and bonding over a camp fire have a certain appeal that can’t be denied. But, did you know RVing is also healthy for you? 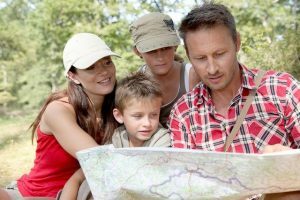 Let’s outline a few reasons why RVing is healthy for your family. The outdoors are good for you. There have been many studies done that show spending time outdoors can help you be healthier, whether it’s decreasing your risk of mental illness or enhancing your overall wellbeing. Plus, not only do you get to enjoy the beauty of nature, you will also be burning calories at the same time. At a campground, there are plenty of opportunities for adventure, from kayaking and cycling to hiking or swimming. It’s easier to eat healthy. Cooking from scratch is easy when you’re in an RV and the distance the campsite is from your favorite fast-food restaurants means you’ll likely be eating more homemade meals. This means you’re consuming less calories. You have complete control. A lot of travel stress comes from feeling like your travels are out of your control. For instance, if you happen to have a delay on your flight. In an RV, you can set your own travel pace and schedule without having to worry about these external factors. For a healthier, memorable vacation, spend it in an RV from RVs of West Texas. With an RV, you can experience the world in a truly unique way, leaving your home for weeks or even months at a time to explore all this country—or continent—has to offer. But how can you save your travel memories forever? We have a few suggestions. Spend 5 or 10 minutes at the end of each day—or perhaps the next morning over your coffee—recounting your experiences in your own unique voice, then look back over those journals years down the road to relive the experiences. Alternatively, take up blogging to post your travels online. Some travelers purchase a postcard in every location they visit. Postcards are incredibly affordable, and you can easily hang them all up on a cork-board inside your RV. Just be sure to write a memory about the place on the back to reflect on later. Nowadays, we use our phones to navigate on the road. That doesn’t mean you shouldn’t still purchase a road atlas, if for no other reason than to highlight the routes you take on your adventures. Don’t just post your favorite photos to social media or store them on your phone. Have them printed out and hang them up at home! When you buy an RV from RVs of West Texas, you’re preparing yourself for many adventures to come—adventures you’ll want to preserve. If you are in the market for a new (and perhaps your first?) RV but aren’t sure which to choose, consider a Jayco toy hauler model. Why? There are several reasons to buy a toy hauler, including the following. They go hand-in-hand with outdoor adventures: Most RV drivers buy RVs because their idea of a good vacation is camping by the lake or in the mountains. Toy haulers offer the amenities of a well-appointed RV in the front with the space in the back for storing your favorite outdoor toys for such a vacation, like all-terrain vehicles, bicycles, kayaks, or jet skis. They are great for collectors and antiquers: Do you find yourself making oversized purchases at antique stores and flea markets, especially when exploring new places? The toy hauler gives you all the space you need to safely get your new purchase home. They are perfect for those always on the go: If you need an RV because your job dictates that you are always on the road, a toy hauler might be right for you, especially if you are traveling with equipment or inventory. 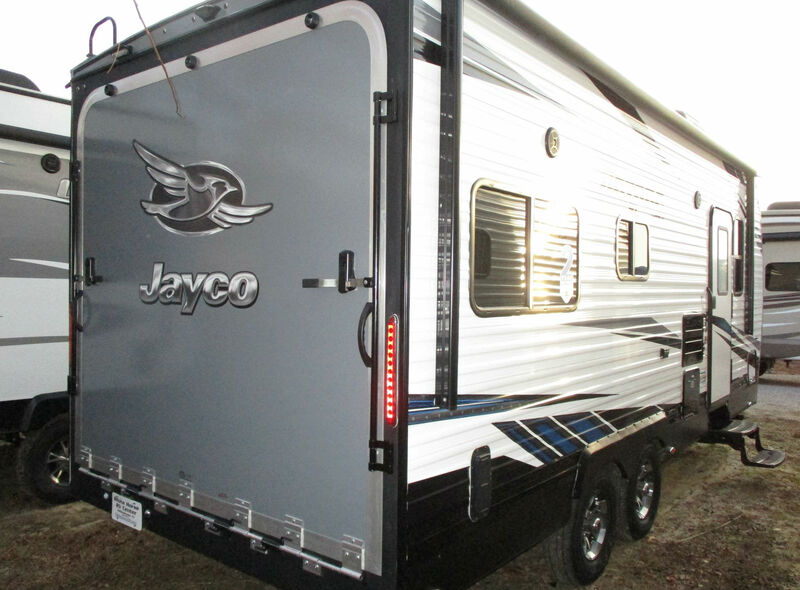 Check out a Jayco toy hauler at RVs of West Texas to see if this is the right RV for you.